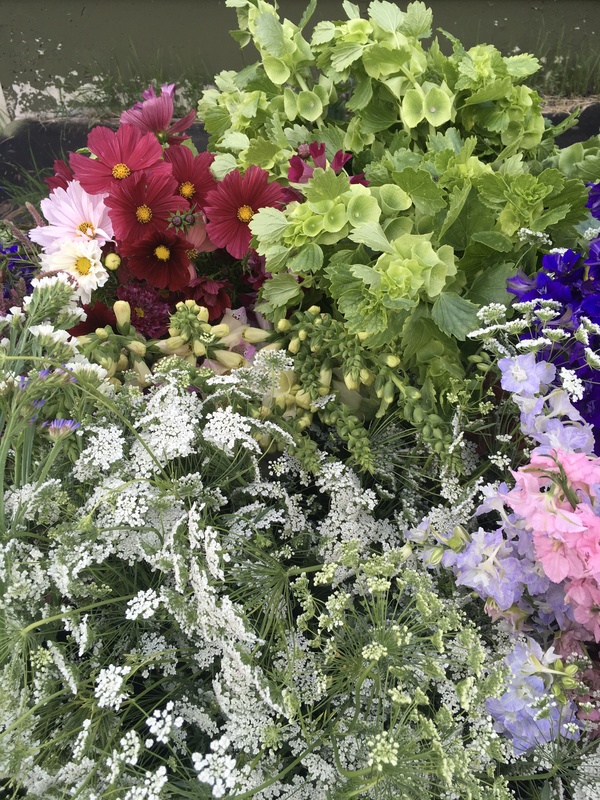 Why not express yourself while sharing the beauty of fresh-cut seasonal flowers? 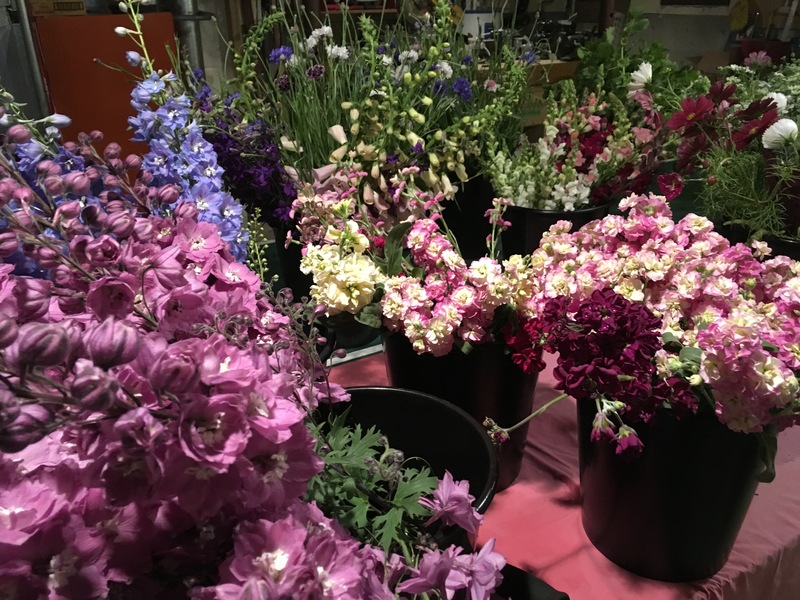 Our buckets of blossoms are perfect for DIY enthusiasts who want to design their own bouquets and flower arrangements for a wedding, birthday, anniversary, or any special event that deserves a touch of beauty. 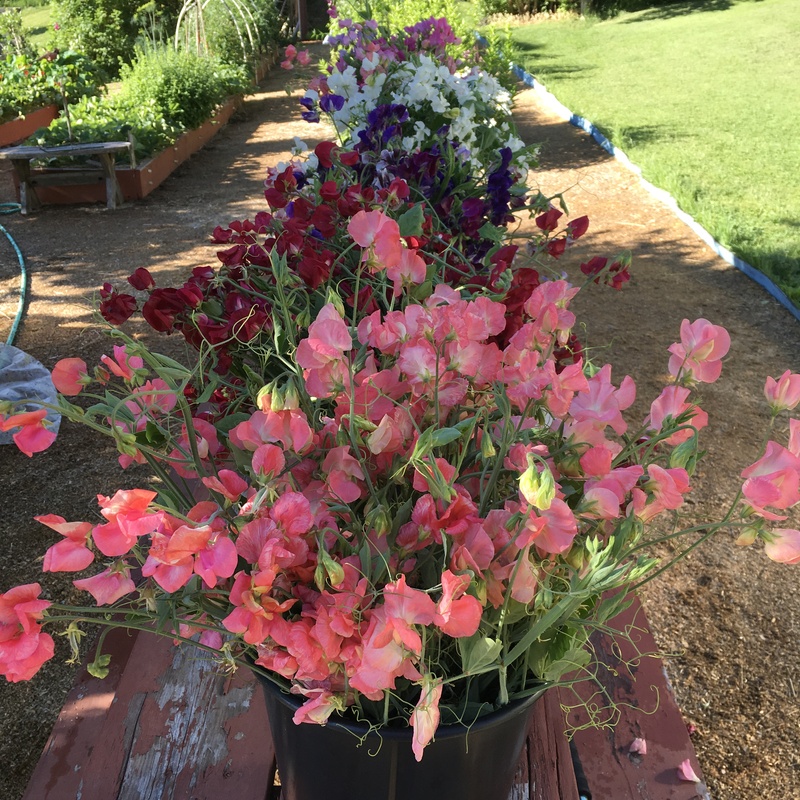 Our buckets of blossoms are also a fine option for small businesses, restaurants and B&B’s. 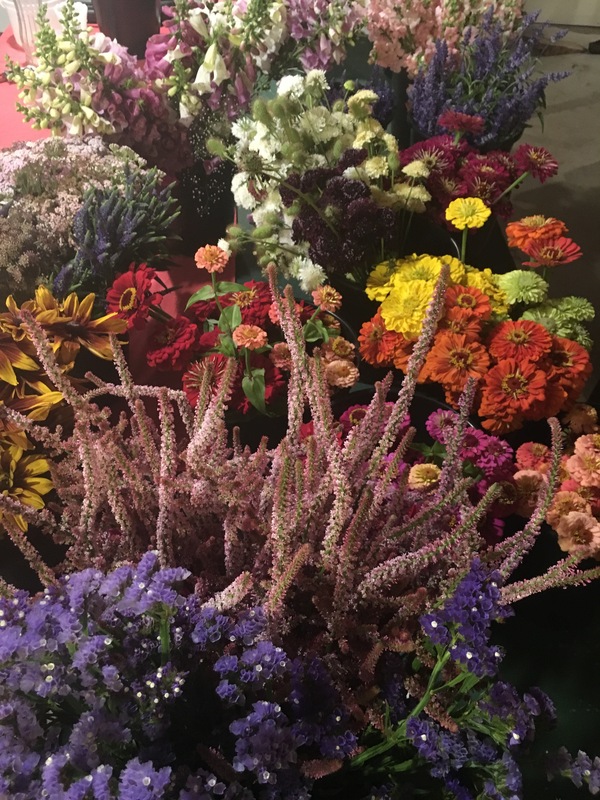 Each bucket contains 50 – 60 stems of our best seasonal blossoms, accent flowers and foliage that are cut just hours before you pick them up at the farm. 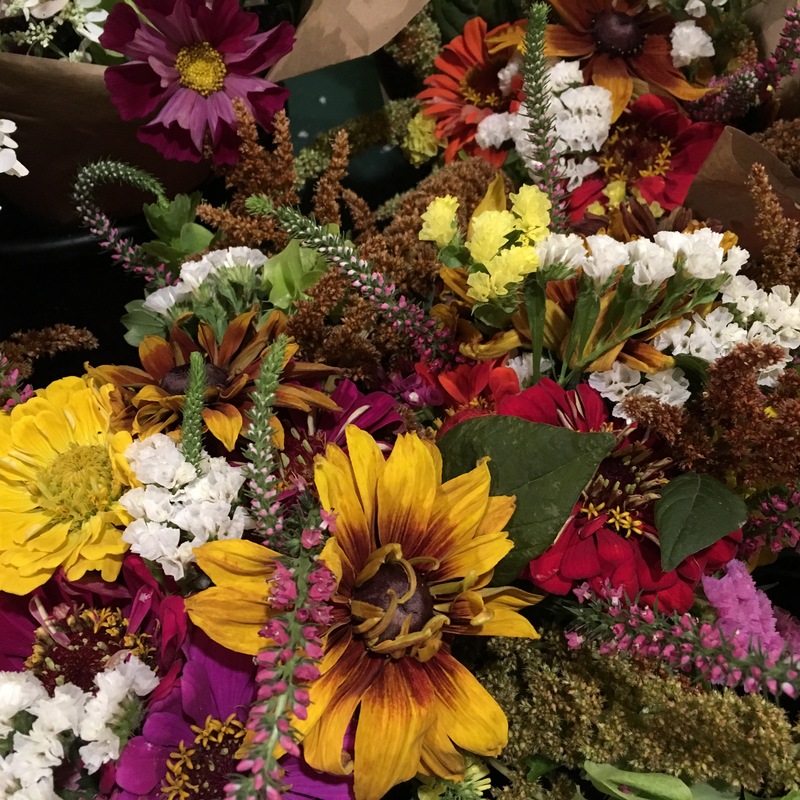 There is enough material to make 5 – 6 small bouquets, or one fabulous large bouquet. 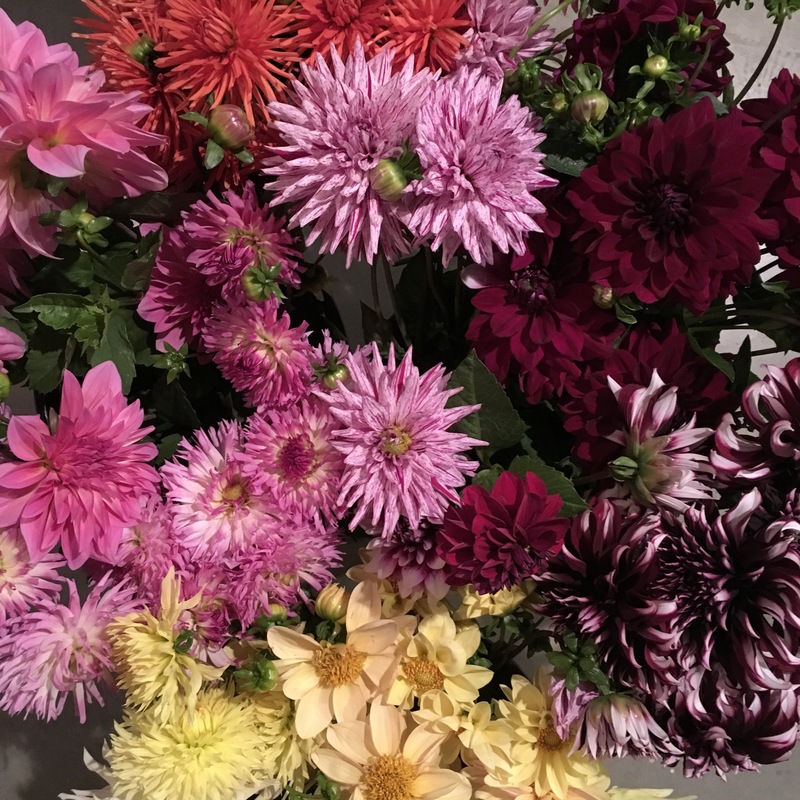 If you would like to add a selection of our premium flowers to your bucket, such as peonies, roses or dahlias, they are sold separately and by the stem. 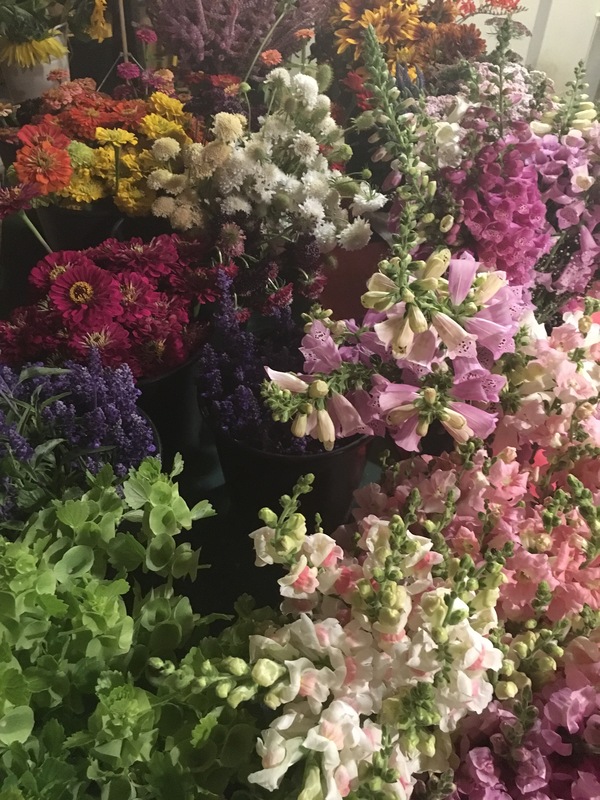 * It is recommended to order early in the season if you are planning a special event such as a wedding, or if you require more than 5 buckets of blossoms at once. 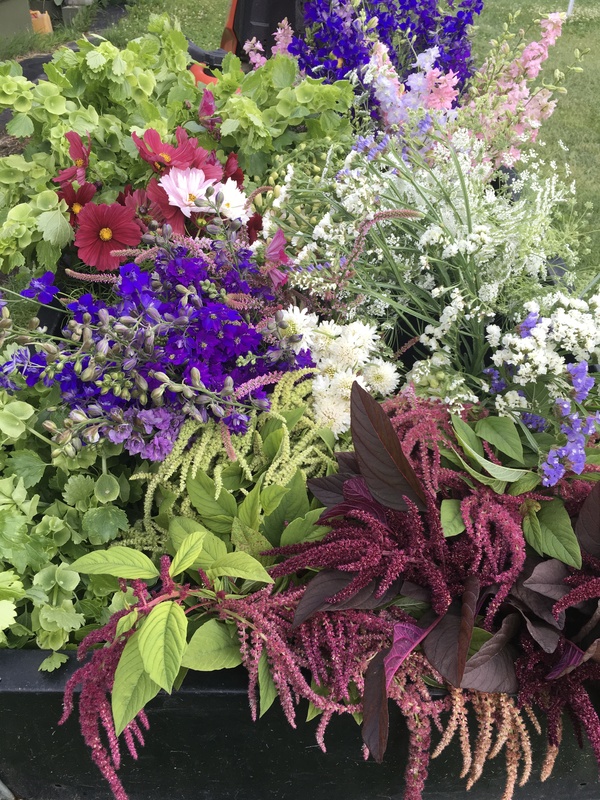 This will help us in our planning and planting, and ensure that we can fill your request. If you have questions or special requests please contact us. We are always happy and ready to help!